Why not join a cultural tour and take in some interesting activities while you are acclimatizing to Cusco’s altitude before a trek? Get your hands dirty as you dig into a pottery workshop. Learn about how chocolate is made – and then sample the results! 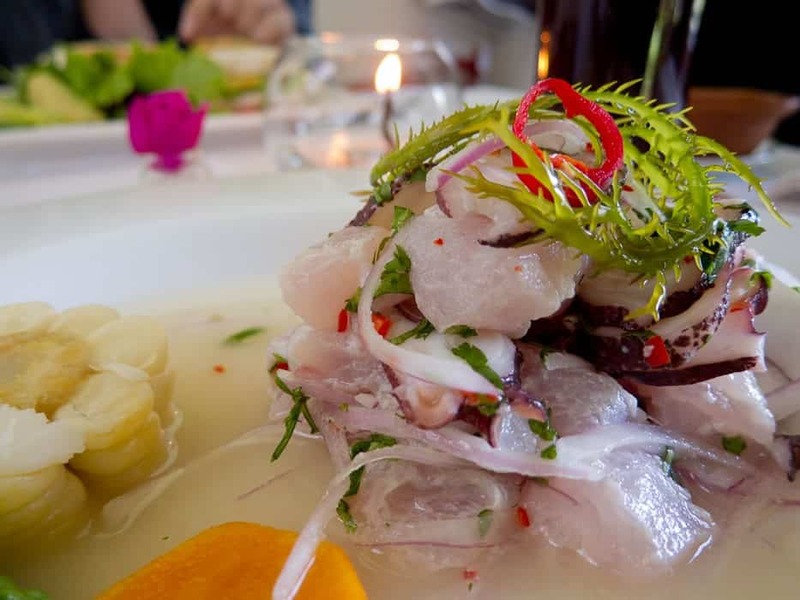 Discover Peru’s unique culinary tradition and try your hand at creating some traditional dishes. All this and more await you on our vibrant Cusco Cultural Tours! Inclusions on cultural tours depend on which activity(ies) are chosen. Send us an Enquiry for more details. No discounts available for this tours. Want to join a trek or tour? Ready to confirm a departure date of your own, but interested in having others join you? Then Trekkers Wanted is for you! Our innovative Trekkers Wanted system matches people up who are interested in hiking the same trek or doing the same tour, bringing costs down and multiplying the fun for everyone! Read More about Trekkers Wanted, post your trek or search for confirmed departures! These excursions are operated by independent providers and not by Apus Peru. The exact itinerary and inclusions are at each provider’s discretion and Apus Peru is not responsible for deviations from the information presented here, or for the quality of the services provided. 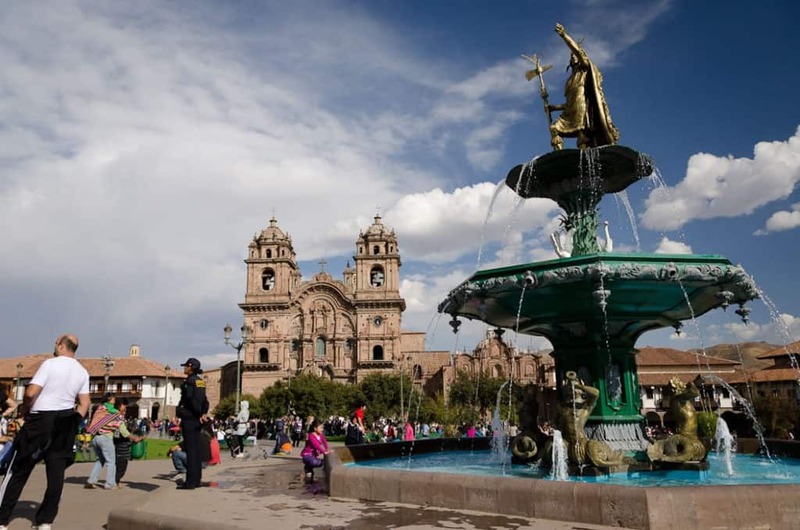 This is a cultural tour for those who wish to delve deeper into the Cusco art scene while also gaining greater insight into Peru’s Art History. We visit the Museum of Pre-Columbian Art (MAP), then continue to the bohemian neighborhood of San Blas to visit the most famous artisans of Cusco, the Mendivil family. From here we visit the workshop of Maximo Laura whose tapestries are rich in color. After this, you will have a didactic pottery class where you will learn different techniques and create a beautiful piece of art. Want to learn how to groove the night away Latin-style? Join a resident salsa instructor, for a specially-designed beginner salsa and Latin dance workshop. Casa Mantay is a home for teenage mothers with nowhere else to turn. They provide a safe place for them to stay, raise their children and go to school. While there, Casa Mantay residents are also taught a trade which they can continue once they leave the program: leather-making. They learn the basics of designing, cutting and sewing leather into beautiful yet functional contemporary products. On this cultural tour, you’ll get a tour of this wonderful facility, visit the leather-making workshop and even make your own leather keychain to take home! You’ll end the morning with a lunch shared with all the girls and their children in the communal dining room. 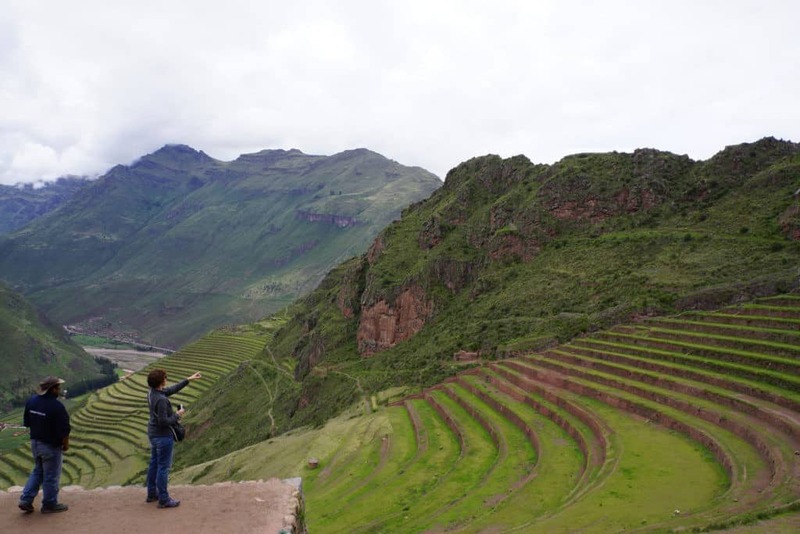 This tour is a culinary experience with a unique insight into Peru’s food and culture through the use of regional products like quinoa, spicy yellow pepper, and trout. With their patient chef you will create fusion gourmet dishes and enjoy the most spectacular views that the city has to offer. The class starts with a 30-minute tour of the traditional open-air San Pedro market. Afterwards we will head to the 11th floor Rooftop Kitchen facility, with breathtaking views of the city. The class consists of the preparation of an appetizer, main course, and Pisco Sour. This is a short and easy explanation of the chocolate-making process for people who are in a hurry. Great for kids and families! You leave with your own handmade chocolates, filled the way you like! Suitable for ages 5+ and chocolates will be ready 45 minutes after the class. Learn the entire chocolate making process starting with the cocoa tree from the Peruvian Jungle. You will prepare three drinks during this cultural tour workshop: cacao tea, Mayan hot chocolate and European hot chocolate. You leave with your own handmade chocolates filled just the way you like them! Enjoy bringing them back to your friends and family. Chocolates ready 45 mins after the workshop. Truffles are easy to prepare and excellent gifts for any occasion! You will leave with your own handmade chocolate truffles and filled chocolates. Truffles will be ready 30 mins after the workshop. The “Planetarium Cusco” is probably the most original planetarium in the world. Located only 15 minutes away from downtown Cusco, the Cusco Planetarium is a cultural interpretation center of Incan astronomy, a Planetarium of the southern skies and an amateur observatory – all this merged into one experience and surrounded by an incredible natural environment. The experience covers what the Incans believed about the universe, a workshop about constellations in the Southern sky, and – weather permitting – a view through the observatory’s telescopes.